To get a FREE Subscription to Entertainment Weekly Magazine! *Note: You don’t need a rewards password. You can also select the other magazines they are currently offering. 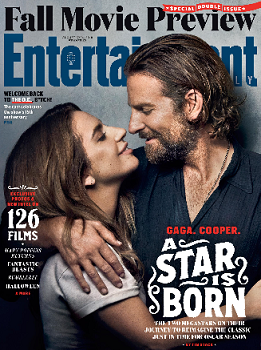 To get FREE Subscription to Entertainment Weekly Magazine you need to register and take the survey once you do that you will earn $20 in reward points which if you are a current member and have been saving your points you can get this magazine for free. They also offer several different magazines that you can choose from. *Remember you can earn points by taking the short survey once a week. Each time you take a survey you will earn more reward points. No purchase necessary!